Rising from the depths of the underworld, the mysterious producer known as GosT embodies the character of Baalberith, a prince of Hell, on his propulsive synthwave solo project. Channeling the occult, ’80s slasher flicks, and John Carpenter, GosT occupies the space amongst the muscular electro-house of Justice, the rhythmic sheen of Perturbator, and the industrial-dance influence of Dance with the Dead. As a child, the musician behind the mask was raised in the Bible Belt by a country music-loving father. He was inspired by the theatricality of Kiss; the beats of M|A|R|R|S; the dark beauty of Depeche Mode, the Cure, and the Smiths; and pop like Duran Duran, Michael Jackson, and Madonna. He began playing in metal bands as a teenager, eventually drifting toward electronic dabbling by 1998. His background would later seep into the GosT sound. Even without guitars, GosT garnered a sizable fan base within the rock community, with musical progressions, haunting atmospherics, and a satanic aesthetic plucked directly from the blackest corners of the metal world. Though his initial electronic work was performed under the Nightrunner moniker,GosT was born in 2013. 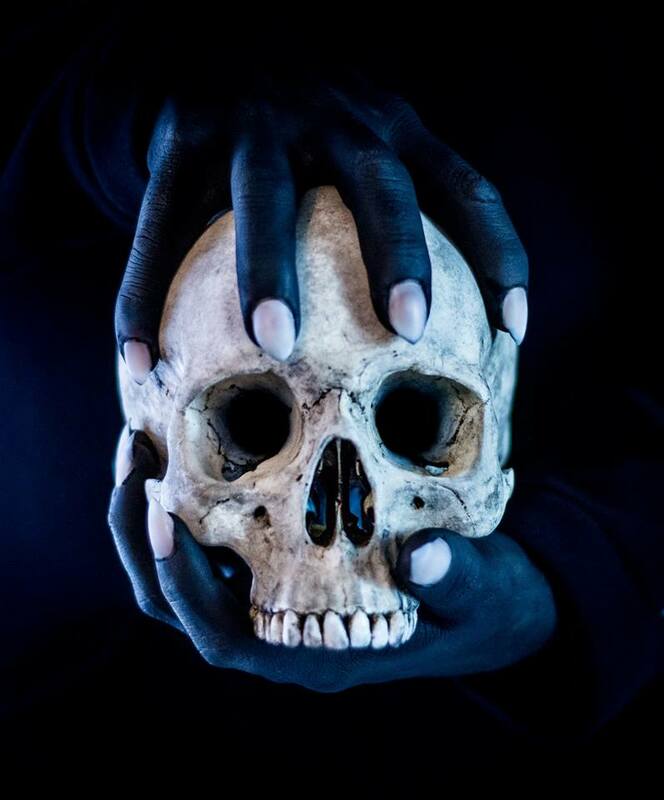 After issuing three starter EPs (Radio Macabre, The Night Prowler, and Nocturnal Shift), GosT expanded to the lengthier short albums Skull and GosT. He released his debut LP, Behemoth, in 2015, quickly following the next year with Non Paradisi, which was inspired by the fall of Lucifer in Milton’s Paradise Lost.